Isaneez Emmanuel was born on Christmas Day, 1986. A native of Jinja, Uganda, Emmanuel still has his hometown as his base, from which he travels all over the country for his work. He is the youngest of 3 children, and while his brother introduced him to the sport Emmanuel is the one who continues to play, supported by his two elder siblings. 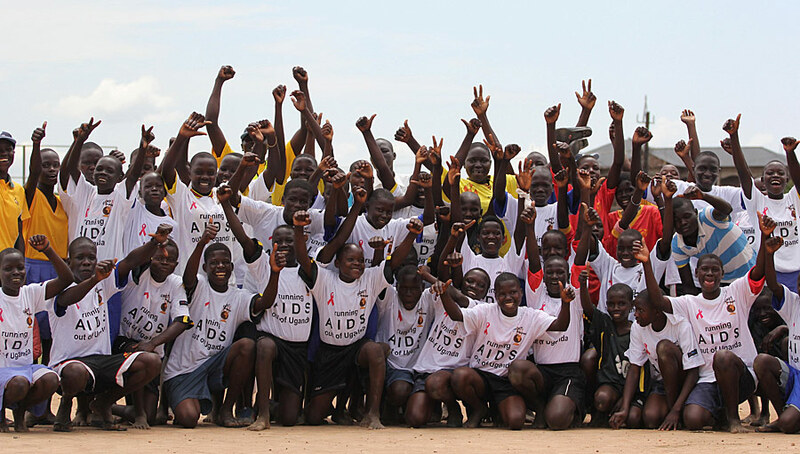 He completed his A-levels at Jinja Secondary School, and hopes to one day go to University to continue studying. Emmanuel started playing cricket while still at Spire Road Primary School, where he was inspired to take up cricket by his bother Tonny, “honestly I loved football but after I hit one cricket ball bowled from my brother Tonny, I felt something different in me”. A fearsome fast bowler, in 2002 he represented Uganda in the U17 East Africa tournament, emerging as champions. He then went on to represent Uganda in the U19 World Cups in 2003 and 2005 in Bangladesh and Sri Lanka. In 2005 he made the senior team, representing Uganda in an ICC tournament Dublin. He currently plays in the Ugandan domestic competition for Patidar CC. In 2014 Emmanuel had been dropped from the National team and was living in his hometown of Jinja. He received a call from the Ugandan Cricket Association, telling him to get ready to help a CWB project that was due to be delivered in Kamuli, Lugazi and Masindi. Seeing this as an opportunity to turn his life around, following the disappointment of losing his spot in the national side, Emmanuel seized the opportunity with both hands. 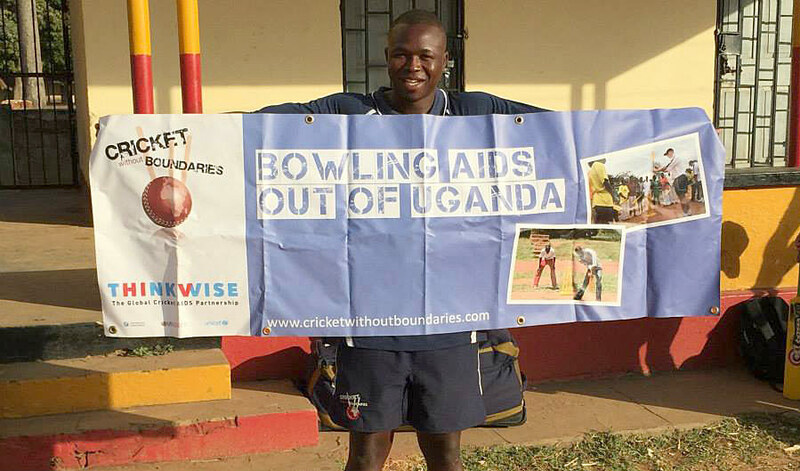 Emmanuel immediately brought into the CWB ethos of using cricket to change lives, ultimately resulting in his appointment as Uganda’s first Ambassador. Emmanuel coaches school sessions during term times, and on cricket camps in the school holidays. He is passionate about cricket and takes every opportunity to play or coach. He has begun delivering coach education to teachers in areas where cricket is well established, and continues to strive to find ways to use cricket to change lives every day. He is passionate about helping others be the best they can be.